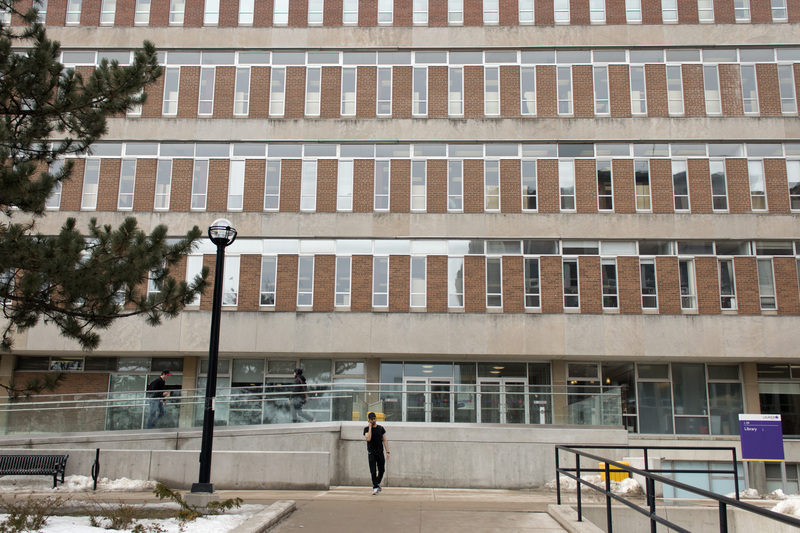 In an attempt to minimize the effects of the Integrated Planning Resource Management report, the Wilfrid Laurier University Library will be integrating WLU Press into their system. The announcement was made March 11, a week after the IPRM report had been passed by the board of governors. The WLU Press, which has been publishing scholarly articles across Canada for over 30 years, had previously been recommended for “phase out or minimize” prior to IPRM being passed, which sparked controversy from groups on campus. Gohar Ashoughian, the university librarian, helped lead the committee responsible to plan the integration of WLU Press. “This is really very good news for us and that, in terms of the integration, there are so many synergies that exist in what the library does and what the Press does,” Ashoughian said. The new structure of the Library, which will officially come into effect on May 1, will implement a number of different changes. 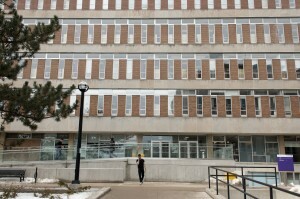 These changes to the system include the WLU Press director, Brian Henderson, reporting to the university librarian, as well as a number of organizational changes. However Ashoughian said this integration is one that will require time to make adjustments. “We’re going to go through all kinds of organizational change processes to make sure that we have a good structure for this new, fresh, structure and it’s going to take a little time,” she explained. Integration with the Library will also help accommodate WLU Press in terms of their technological needs. “We have a great partnership with the university [information technology] department and, at the same time, we have a very robust digital initiative unit that ensures the infrastructure of services and delivery resources in the electronic format,” Ashoughian explained. In spite of the challenging fiscal stresses the university has recently been faced with, Ashoughian said this integration will be a great opportunity to work alongside the WLU Press, due to their upstanding reputation. Ashoughian hopes the Library will hold that reputation to a higher degree.